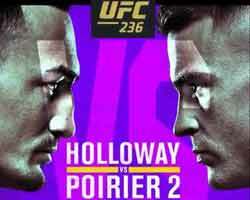 Review: 2012-05-19, great fight with some heavy exchanges and a fantastic slam in the third round, if it were finished with a good submission or ko, the fight between Josh Barnett and Daniel Cormier could get four stars. Josh Barnett (31-5-0) entered as the No.7 heavyweight in the world while the undefeated Daniel Cormier (9-0-0) entered as the No.6. 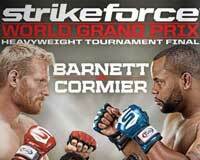 Barnett vs Cormier is the Final of the Strikeforce Heavyweight Grand Prix. Watch the video!